We’re a dependable company that cares, and we bring that level of care to every item we move for you. We provide a highly accurate estimate, totally free of obligation. We deliver any packing supplies you may need. We clear your home efficiently while protecting your property from any damage. We protect your furniture to ensure it stays in perfect condition. We pack your moving truck quickly and efficiently. Everything we disassemble, we reassemble. We help you set up your furniture and home, just the way you like it.And finally, we don’t accept payment until you’re satisfied. Moving doesn’t have to be stressful. 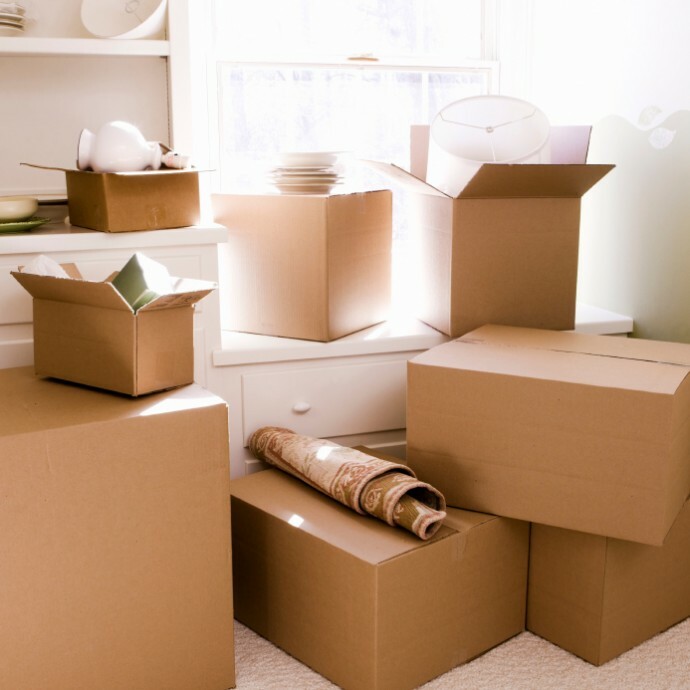 At TLC Moving & Storage, we’re committed to providing exceptional stress-free residential moving services in Ottawa. No matter where you’re headed, we’ve got you covered. We offer a range of moving services for both short- and long-distance moves, all with our signature level of care and attention to detail. Don’t sweat the small stuff. We’ve got over 30 years of experience in residential moving services in Ottawa, and that experience has been built on hard work and respect for our clients and their belongings. That’s what makes us a moving company you can trust to get the job done.